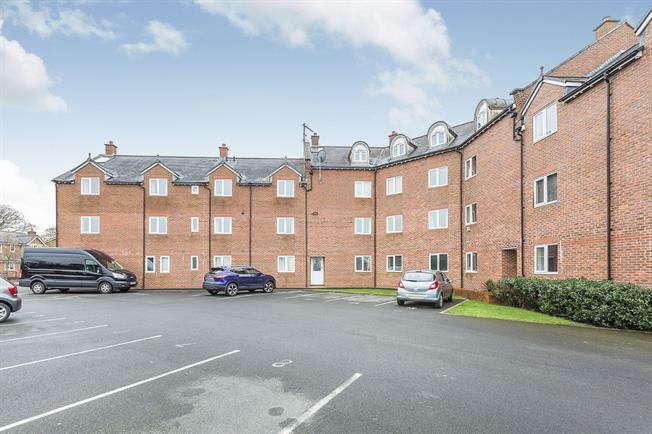 2 Bedroom Flat For Sale in Preston for Asking Price £129,000. Fantastic opportunity to purchase this stylish two bedroom apartment in the highly sought after development on Greenside in Cottam. This modern apartment briefly comprises of welcoming entrance hall, open plan kitchen with built in appliances, large living area perfect for entertaining guests. There are two double bedrooms and a large family bathroom suite. The property benefits from private allocated parking, and well maintained surrounding gardens. This property is ideal for a first time buyer or investment property ( potential income of 600) Must be seen to be appreciated.